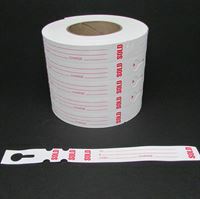 One of our most popular Sold labels. Made of tough long lasting white weatherproof vinyl. Room on the front and back to write information with a marker. Fast and easy to attach to plants. 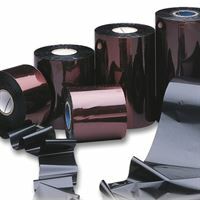 1,000 labels per roll. 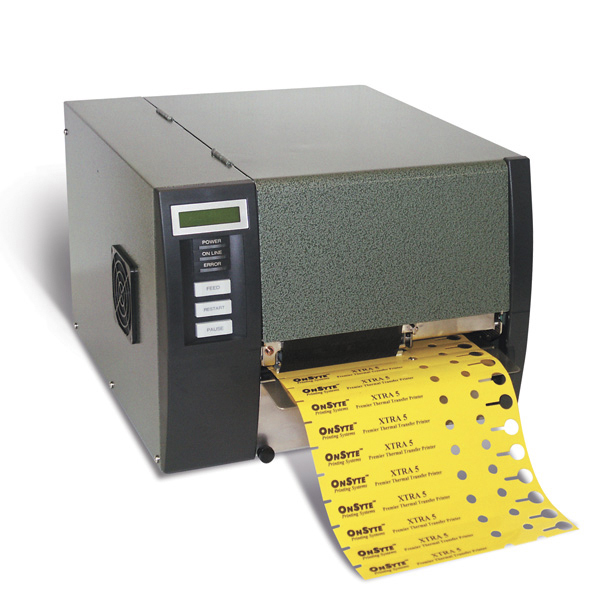 OnSyte NiceLabel Pro 2018 is a full-featured tag, label and sign printing application that can be used with thermal printers or laser printers. Users can create custom templates for virtually any size tag, label or sign with any graphic or database information available.